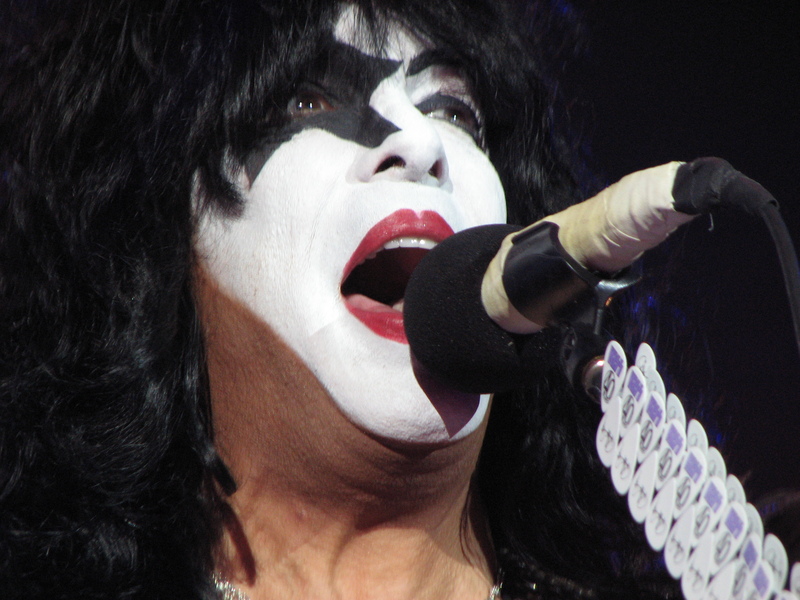 On Sunday I had my best concert experience ever when I attended KISS’ 40th Anniversary Tour performance in Camden, NJ. Not only was I front row for this concert, I attended a backstage meet and greet with the band, including an unmasked acoustic set and autograph session. I also did a separate guitar meet and greet with my favorite member of KISS – Paul Stanley – where I had the opportunity to interview him and leave with an autographed guitar that he’s never given away before. And lastly, I got to see Def Leppard perform too. It was an amazing night of epic proportions that may never be topped. Below is a run-through of all the night’s festivities that I took part in.